When I was younger and dreamed of becoming a writer, I never imagined how much revising and rewriting were involved in the process. I went through what felt like thousands of rounds of self-editing, several rounds with my wonderful Sisters in Crime – Central Virginia critique group, and three rounds with the publisher’s editor and proofreaders. 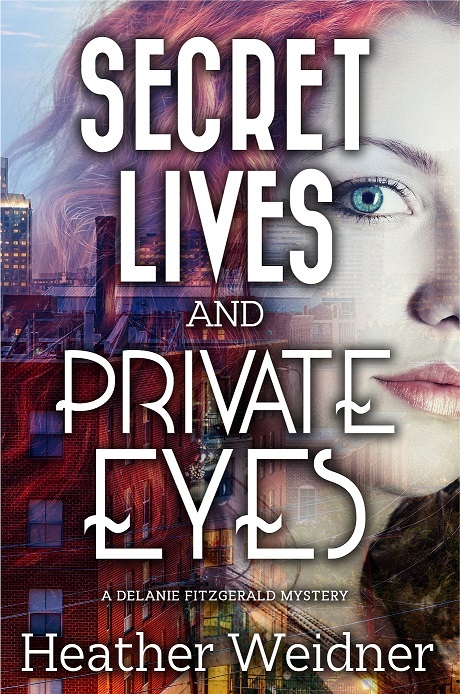 I started Secret Lives and Private Eyes with four different opening chapters. The original introductory chapter was moved further in the story. And the new first chapter eventually became a prologue to the mystery. 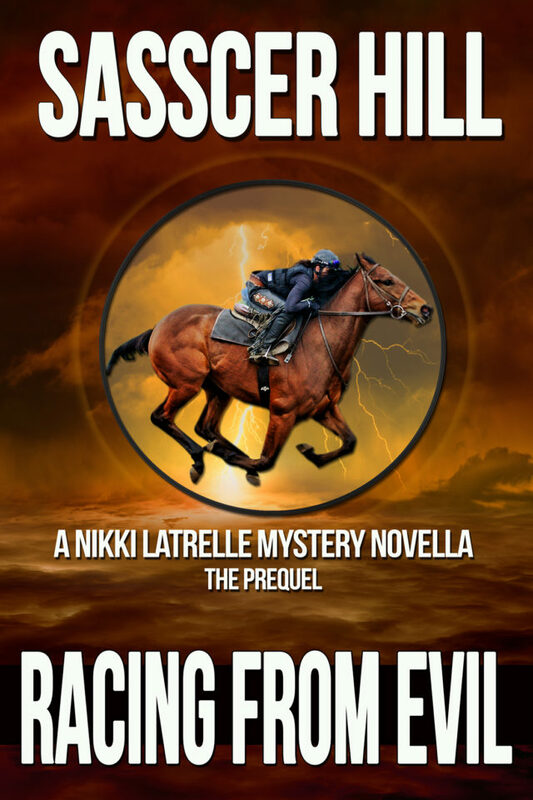 Prologue—To Have or Not To Have? 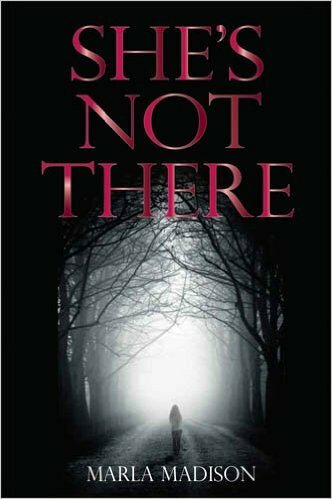 She’s Not There, a novel of suspense and my first novel, has a 4.2 Star rating on Amazon.com after more than 600 reviews, and is the first novel in the successful TJ Peacock & Lisa Rayburn suspense series. The story begins when psychologist Lisa Rayburn discovers abused women are disappearing at a rate too high to be a coincidence. I felt that this discovery by my main character through a group of statistics would not be an engaging enough start for a suspense story, so I decided to do a prologue that introduced the killer. After landing a two-book deal with St. Martins Press for a new series, I was surprised to learn that the first Fia McKee novel would not come out until the spring of 2017, a wait of almost two years! I was aware that some publishers are asking their authors to write novellas and short stories to keep these writers in the public eye during the intervals between their full- length novels. A novella seemed like just the thing. “It’s my party,” Lesley Gore sang, “and I’ll cry if I want to.” Or, in this case, it’s my blog, and I’ll break the rules if I want to. The guidelines for this blog ask writers to discuss the first two pages of one novel or short story. I’m not going to do that. 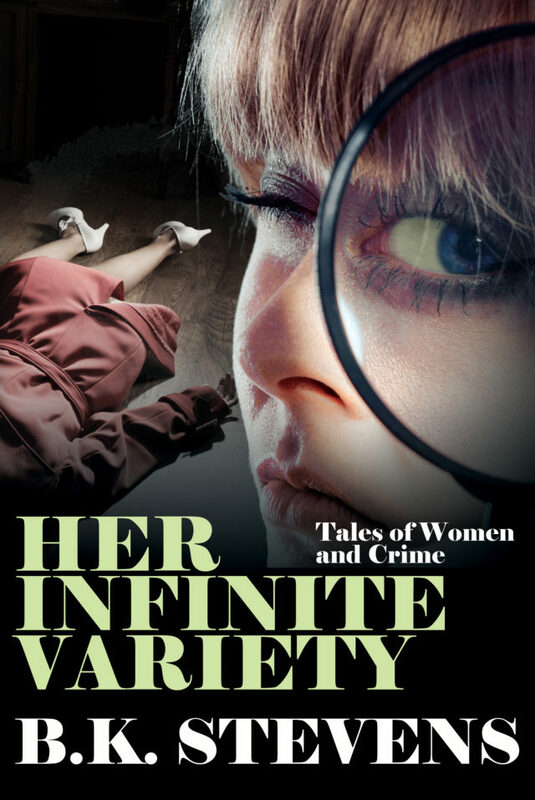 Instead, I’ll discuss the opening sentences of several stories in my recently released collection, Her Infinite Variety: Tales of Women and Crime. In short stories, we probably don’t have two pages to make readers and editors want to keep reading. We’re lucky if we get two sentences. So I thought it might be interesting to compare the openings of these stories and see if I can come to any general conclusions. Other writers, of course, have used other approaches to beginning short stories, and have often succeeded far more than I ever will. But this is what’s worked for me.